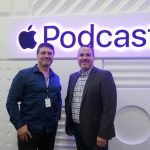 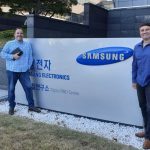 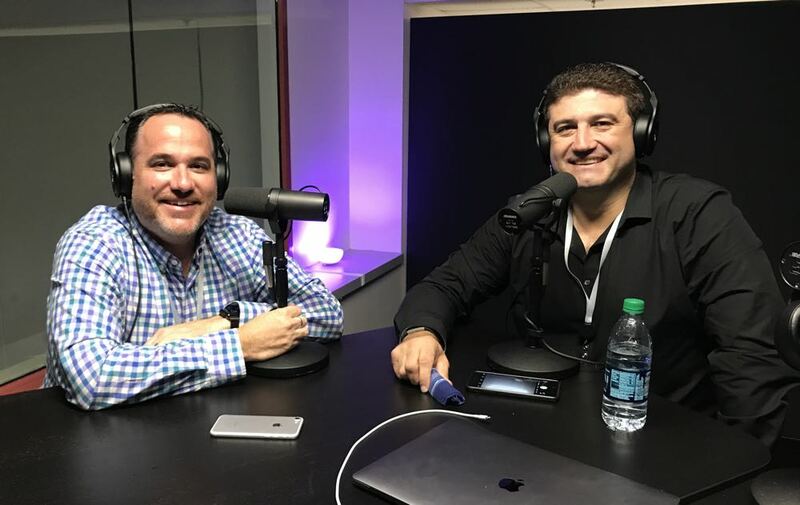 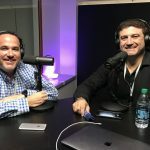 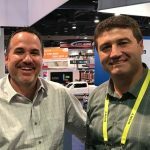 Join the Two Blokes Talking Tech, Tech Guide editor Stephen Fenech and EFTM’s Trevor Long, for Episode 369 of the podcast that covers the week’s biggest tech stories and announcements. 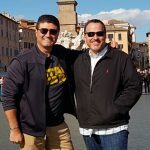 On this week’s show, the new Kayo Sports streaming service, our thoughts on the new Hisense OLED TV, the robot airport guides we encountered in South Korea and which countries pay the most and least for Netflix. 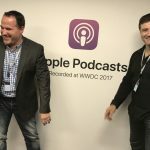 Also on the show – how you can use your credit card to tap and go and ride public transport, how you can now buy an Apple Watch through Optus on a mobile broadband plan and our minute review of the Lenovo Smart Display.